As shadows appear in the night and it feels like the weight of the world has come crashing down, what chance is there to break free when fear itself takes hold? And, even in the harsh light of day, are those fears any less unsettling? 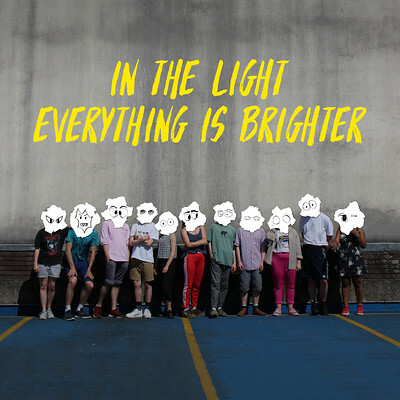 In their debut show, Made in Bristol company WILDERBEAST present In the Light Everything is Brighter, a daring exploration of inner torment, tenderness and raw humanity.